Fiji's entire delegation and eight athletes from New Zealand will be absent from the Oceania Weightlifting Championships due to begin tomorrow in New Caledonia after the two teams failed to submit drug-testing whereabouts forms. Weightlifting Fiji and New Zealand Weightlifting have each admitted to clerical errors after their Anti-Doping Administration and Management System (ADAMS) reports for their athletes were not sent in time. Under the International Weightlifting Federation's (IWF) updated rules, the forms had to be submitted by April 1. Weightlifting is continuing to attempt to repair its reputation and keep its Olympic place following numerous positive drugs tests in the sport. Weightlifting remains at risk of losing its spot on the Olympic programme for Paris 2024 as a result. The issue has dominated the build-up to the Championships in the prominent weightlifting region, due to take place at the multi-purpose arena in Le Mont-Dore. Athletes from Fiji were reportedly considering a boycott of the event anyway over a row regarding a new national team coach. 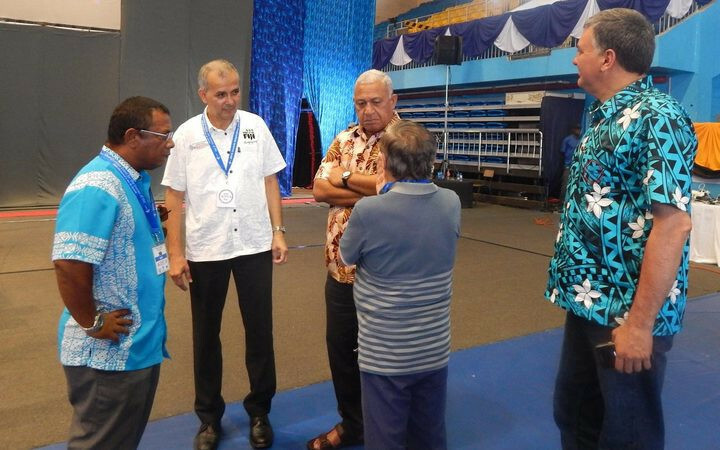 "The rules were not circulated internally for us to basically get down to the fine print and make sure we did all the work in a timely manner," Weightlifting Fiji President Atma Maharaj said. "Our attention got diverted somewhere else and the wherabouts information was not completed on time. "This is not an excuse. "It's not good enough but the point is that's the reality." New Zealand's team has been reduced from the initial 30 because of the administrative mistake. 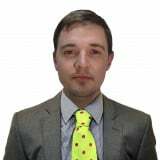 Weightlifting New Zealand director Simon Kent also accepted blame for the error and claimed the governing body would implement new measures to avoid a repeat of the scenario at future major events. An apology was also given to the eight weightlifters from the country who missed out. "When you boil it down, it's a bit of an administration error," Kent said, according to New Zealand news website Stuff. "We've registered athletes in this timeframe before and it's never been a problem. "If we were New Zealand Rugby, and we had 100 staff then you'd go yeah it certainly shouldn't happen. "But we have sat around the Board table and been pretty ruthless on ourselves and said look we need to get some systems and structures in place to move forward to see this never happens again and we are confident that will happen."